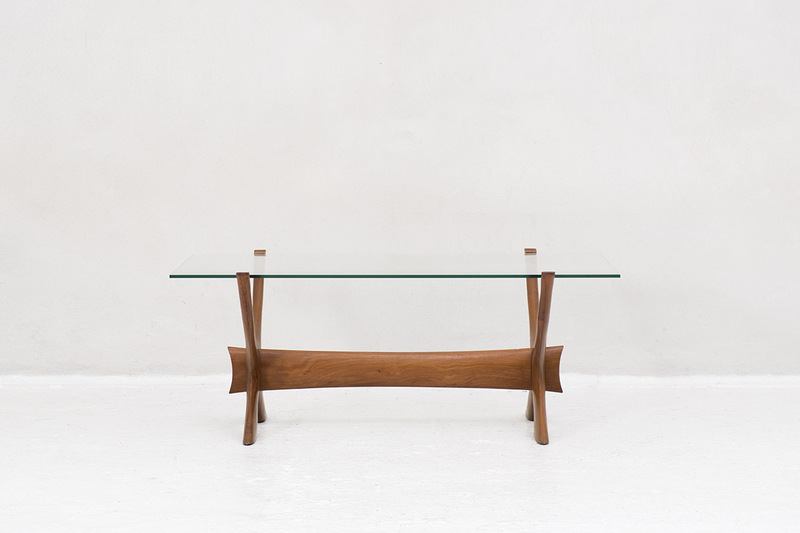 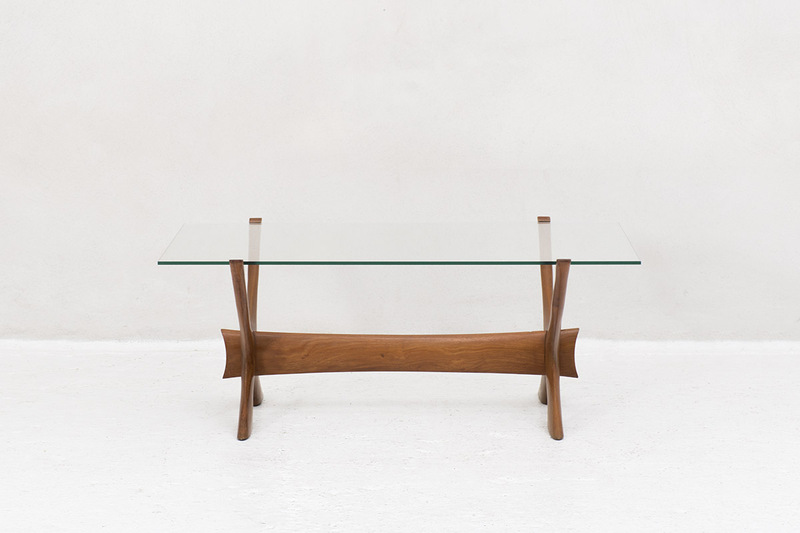 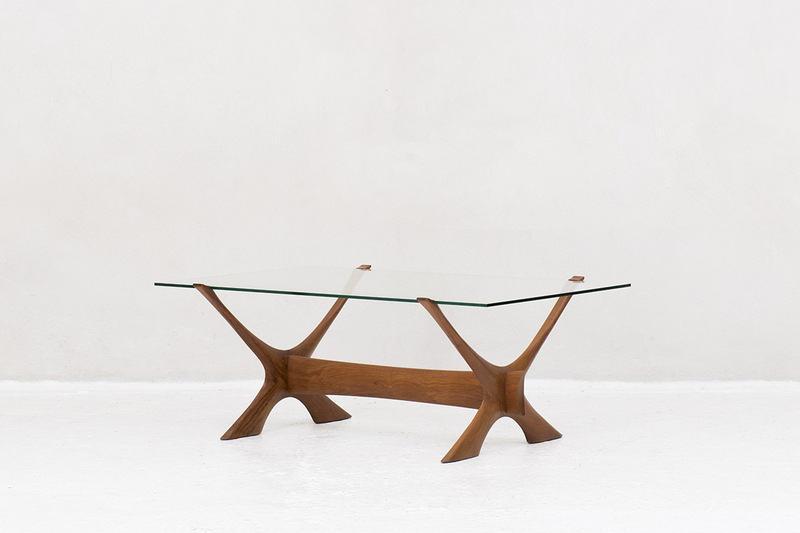 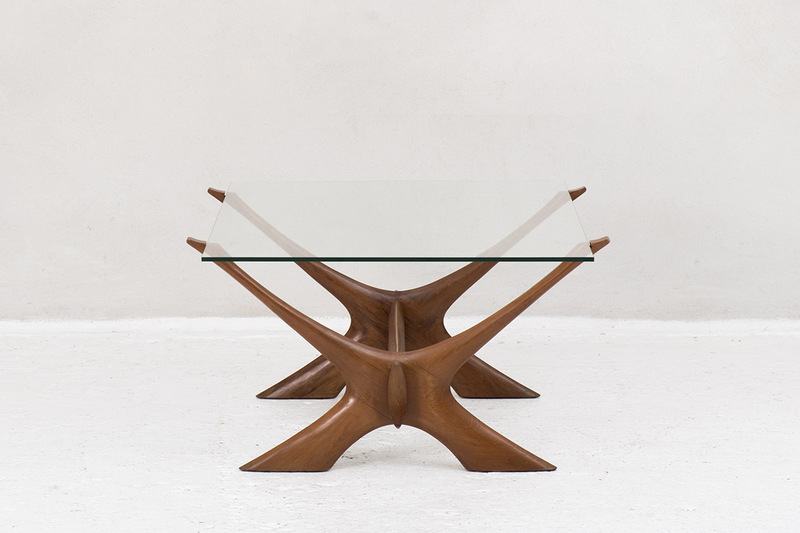 Exclusive ‘Condor’ Coffee Table by Fredrik Schriever-Abeln designed for Örebro Glass in Sweden in 1960. 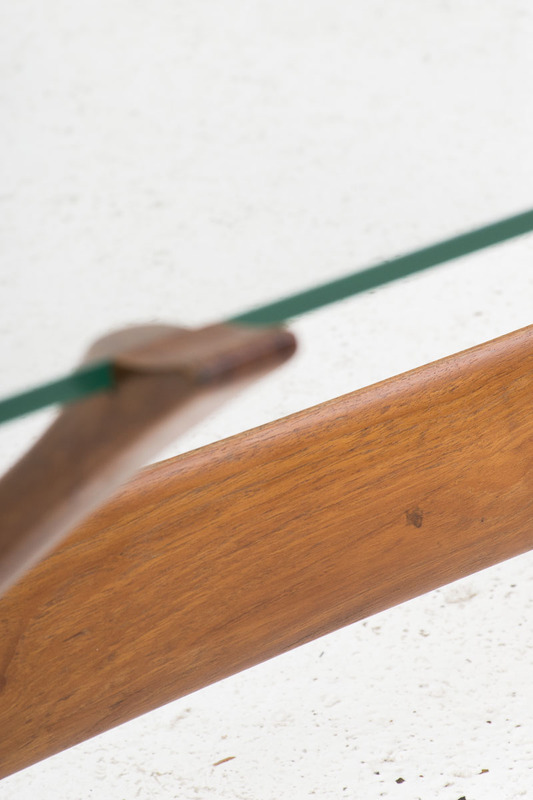 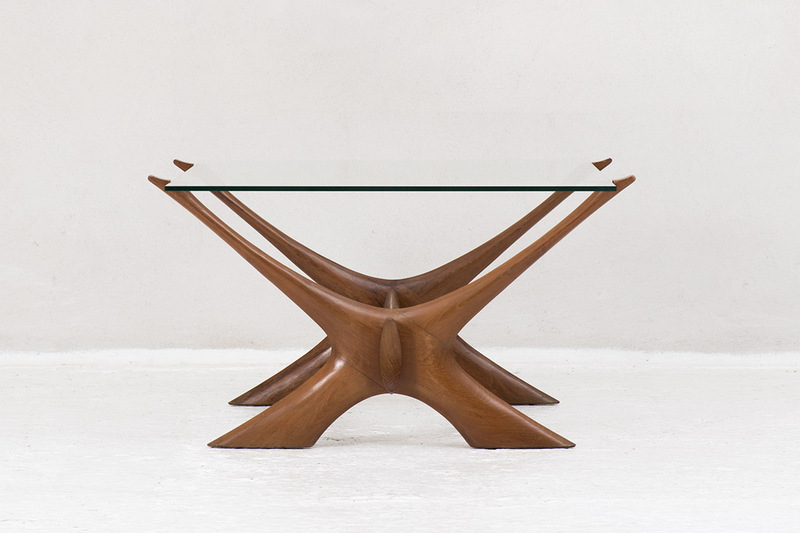 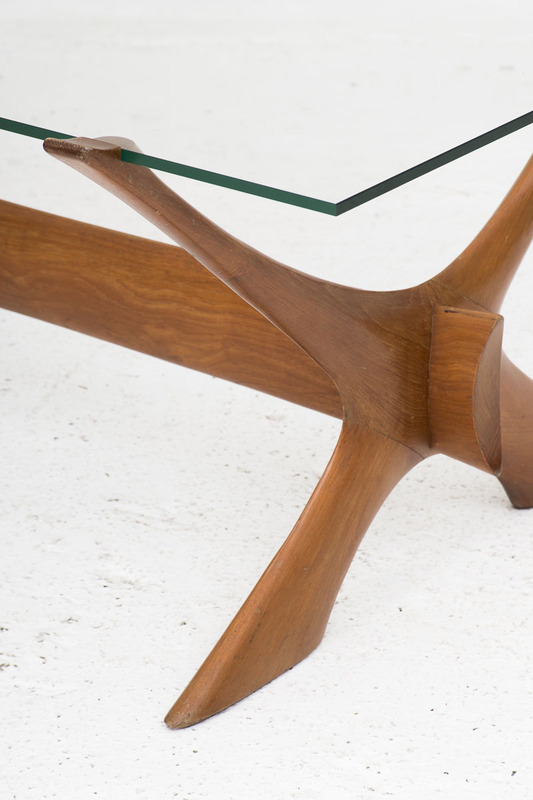 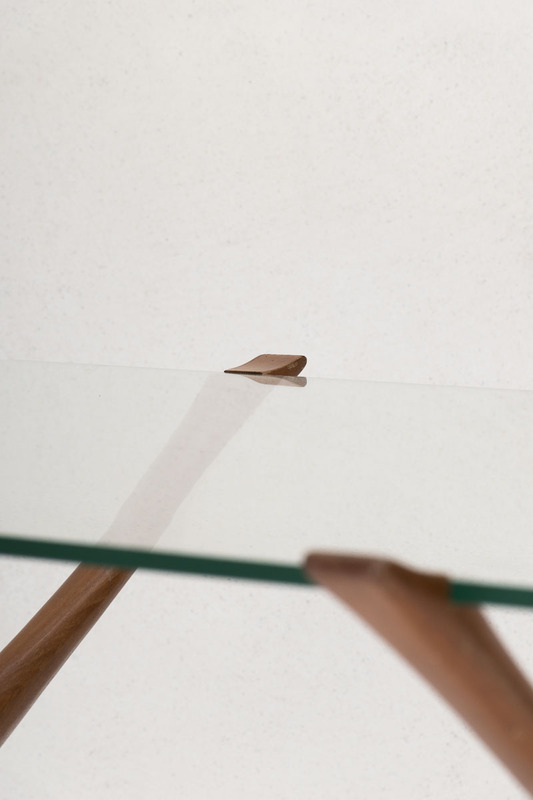 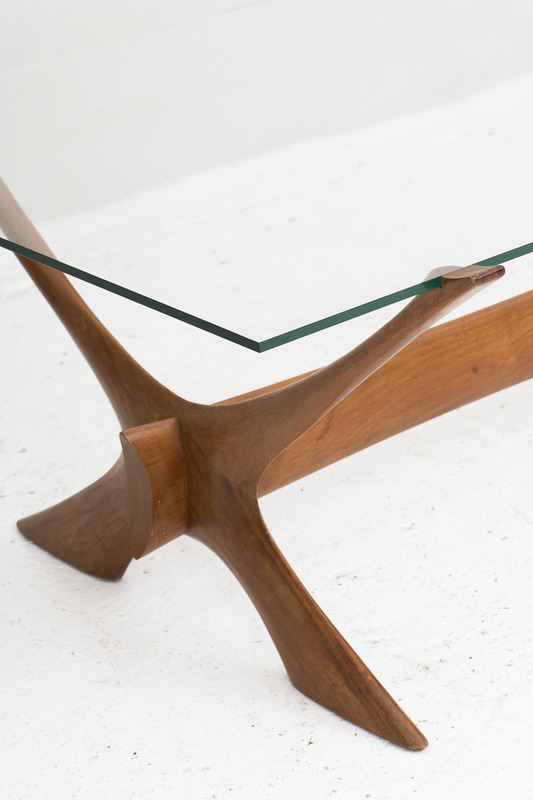 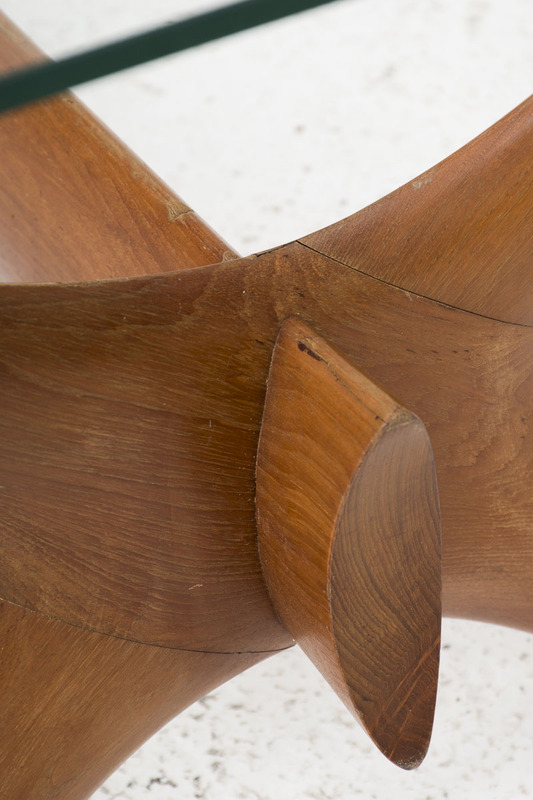 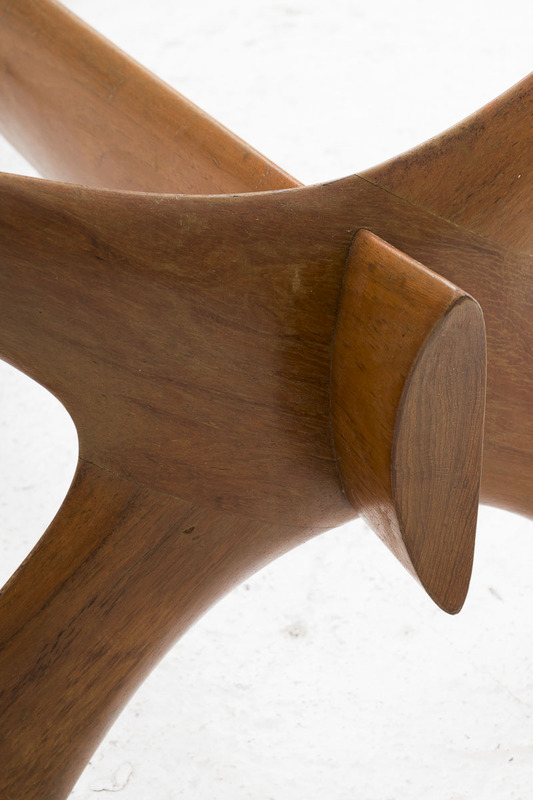 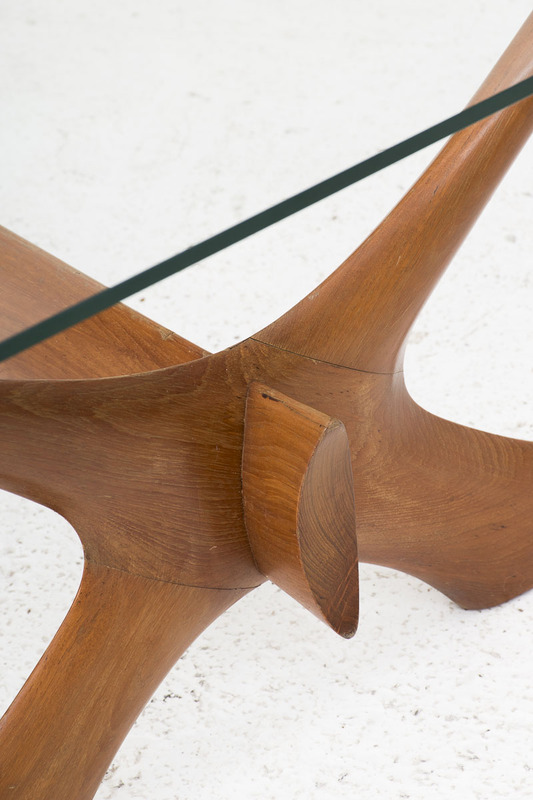 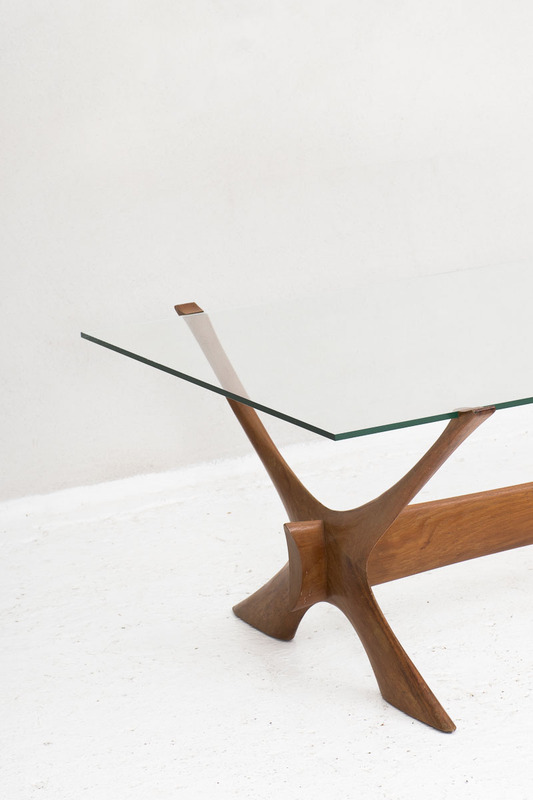 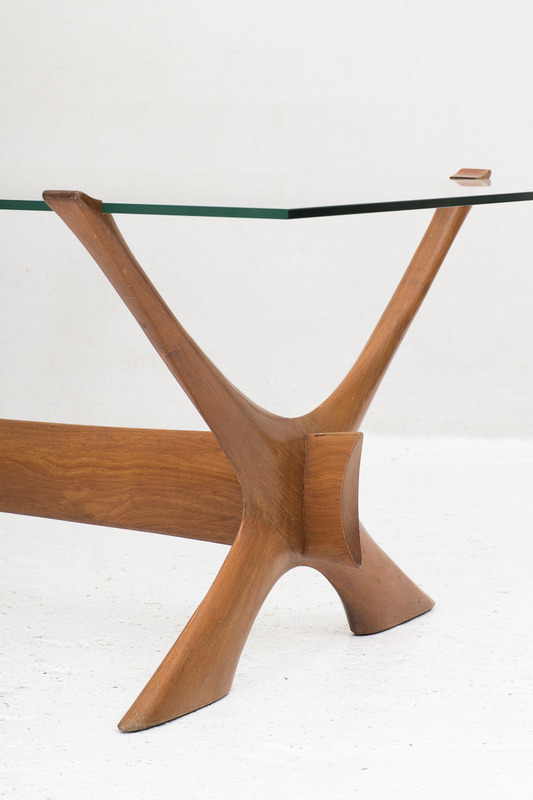 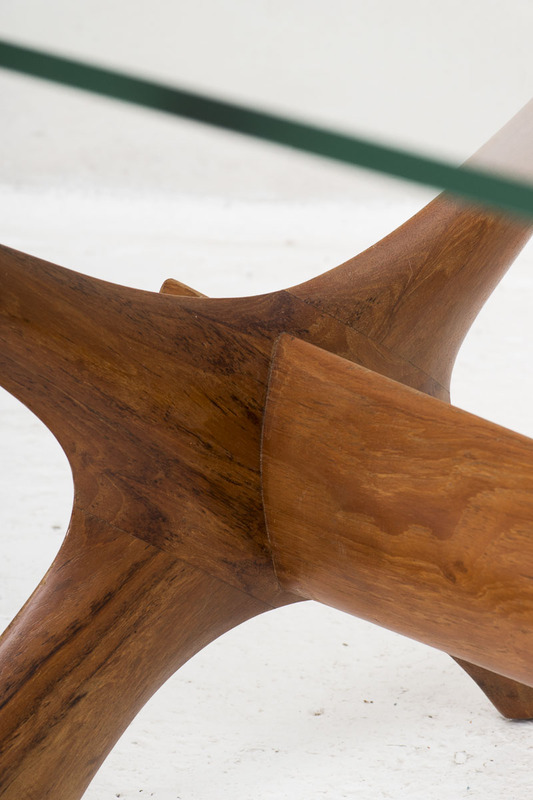 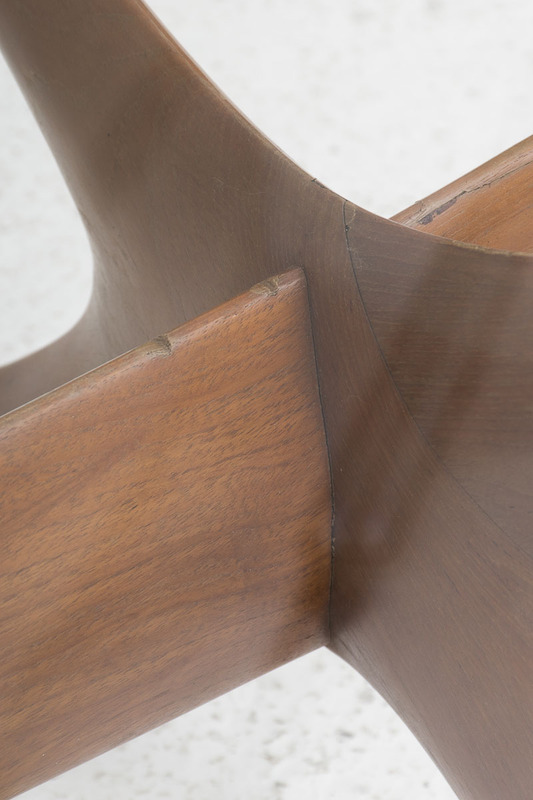 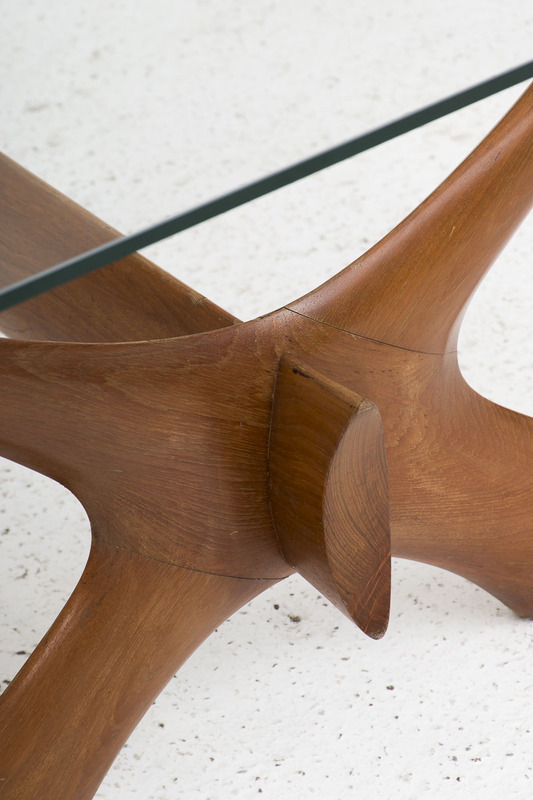 The unique frame is sculptured in solid teak and carries a floating glass table leaf. 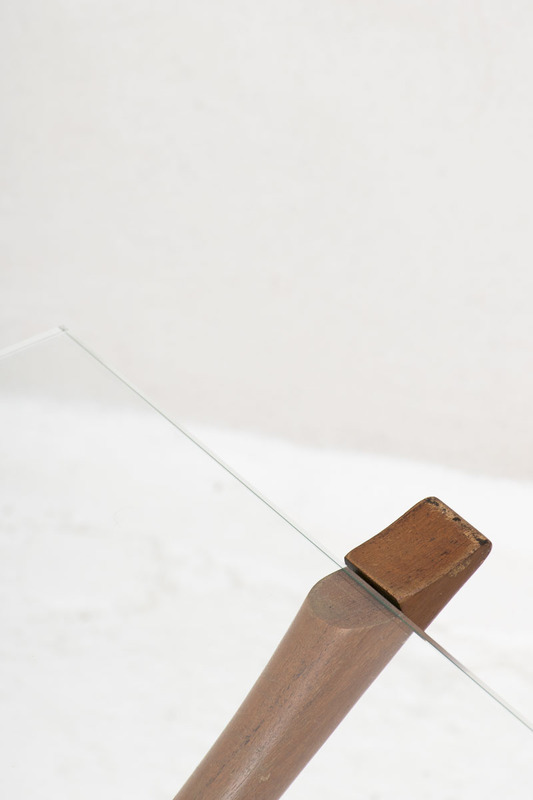 In good condition with slight using marks.